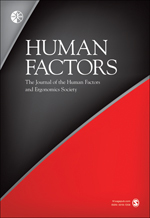 HFES publishes a number of peer-reviewed periodicals containing the latest findings in human factors/ergonomics research and practice. Members have complimentary access to current and archived full-text articles – more than 22,000 papers – by logging in to their HFES account. 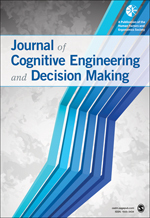 Nonmembers may subscribe or download articles for a fee. To view details about these selected periodicals, click any title below. Members: To access all issues and past HFES Annual Meetings Proceedings, please sign in to your HFES account. 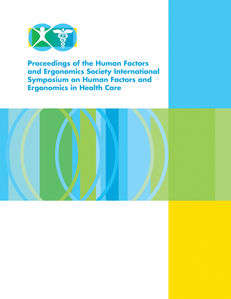 Reviews of Human Factors and Ergonomics is no longer published. This site hosts content published between 2005 and 2015. 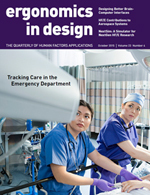 This annual review series summarizes research and application in a wide range of human factors/ergonomics topic areas by distinguished experts in their respective domains. Members: Log in for complimentary full-text access to these periodicals. Nonmembers: You can access these periodicals to purchase individual articles or subscribe. Join HFES for complimentary access to all HFES periodicals and other benefits of membership.